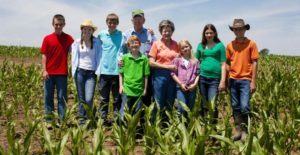 If the core values of the farm are not reaffirmed and strengthened with each generation, the odds of family farm conflict increase. To read the full post click here. Tim Schaefer is a regular contributor to Farm Futures writing on the topics of transition planning, leadership development, peer groups, and management.